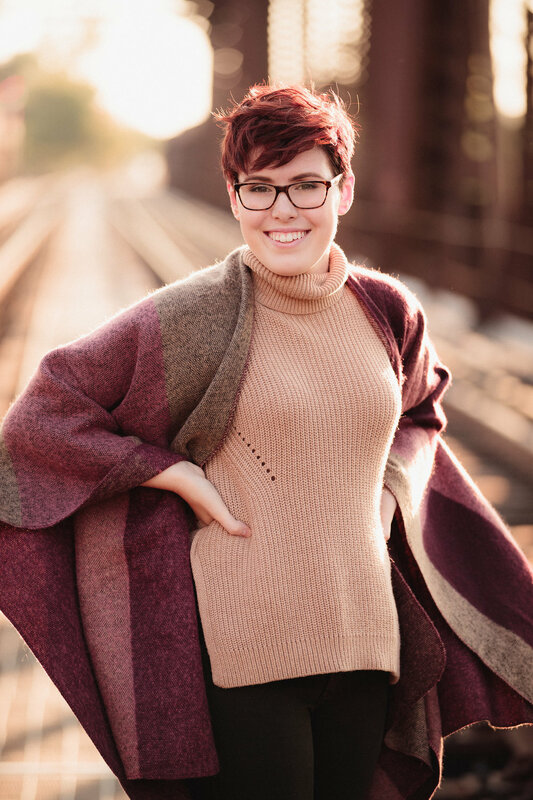 Sophie is a senior at Upper Arlington High School in Columbus, Ohio. Upon graduation, she will be heading to art school! 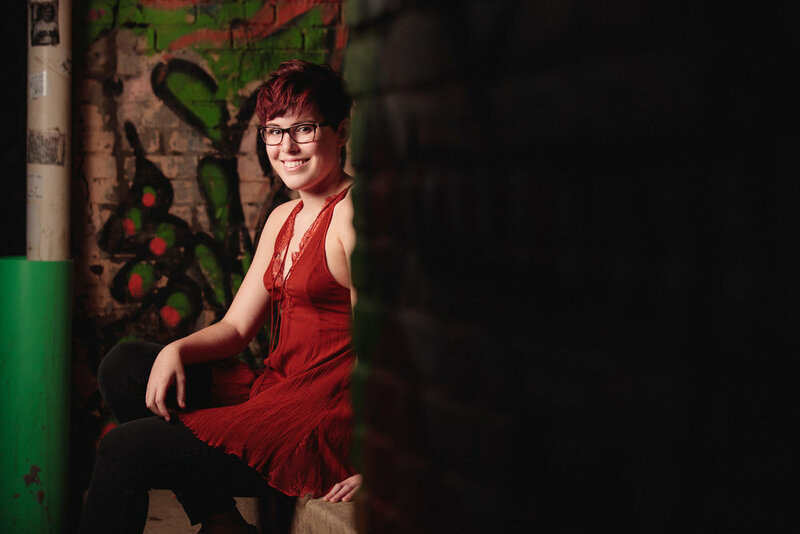 After talking to Sophie and her family, we knew she would want her senior portrait session to include some unique backdrops to help capture her artistic interests and personality. We chose several locations in order to capture both edgy and classic portraits of Sophie. It's always important to get a wide range of photos to allow the different parts of a person's individuality to shine through. During the consultation process for Senior Photos, we find out as much as we can about your student. Each session is tailored to fit the personality and interests of the client. We know this is a special time in a young person's life and want to make sure these moments are captured as you and your family want them to be remembered. Robb McCormick is a photographer based out of Columbus, Ohio. While specializing in wedding photography and corporate events, we also offer senior portraits to students in Upper Arlington, Dublin, Powell, Hilliard, New Albany, Bexley, Columbus and surrounding areas.